So yesterday, I pointed out that Your break room phones are EoL. Continuing on that EoL theme for Turkey week, I’m going to complicate your life by letting you know that the ancient network design you have been using with the 3560V2 or 3750V2 switches is going to have to change because those switches have seen their day. So sayeth Cisco. Cisco knows it’s harder to change your infrastructure than your endpoints, so they are generously giving you two years to stop buying those. The End of Sale date isn’t until November 14, 2015. Of course, if you have it on a service contract you’ll be able to stretch those out to 2020. I hope you don’t have to resort to that. 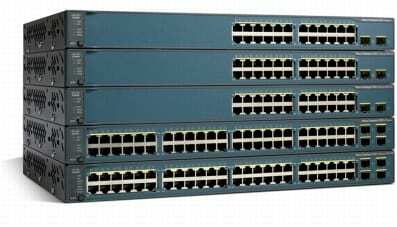 Cisco recommends you get modern with a nice 3650 Unified Access switch, and really, why wouldn’t you? They are a lot more powerful for the same money. To be honest, I was surprised to discover you could even still order the V2. I mean, just look at the 3650 paint job. Who doesn’t what that hidden away in a rack where only you can enjoy it? 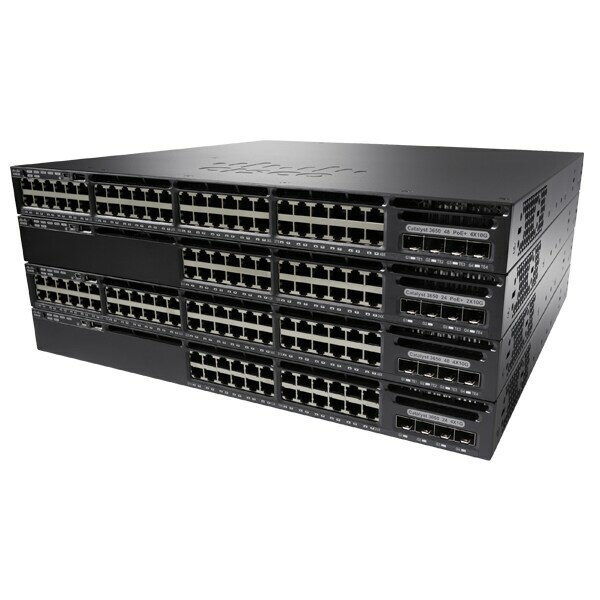 Of course, I would be remiss if I didn’t remind you to upgrade your 2960 switches to the 2960X Series while you were at it. I mean, those old 2960 switches are EoL, too. You’ll have to start buying newer models, anyway. You may as well make sure they match your shiny new L3 kit, right? Again, as has been the pattern for the last few generations on these, same price, more power and features. And these have the Enhanced Limited Lifetime Warranty. Buy a couple extras to keep on the shelf and skip the SMARTnet. You’ll save a ton of money. Just don’t tell Cisco I said that.